Black Mother Africa: The years of Trial. 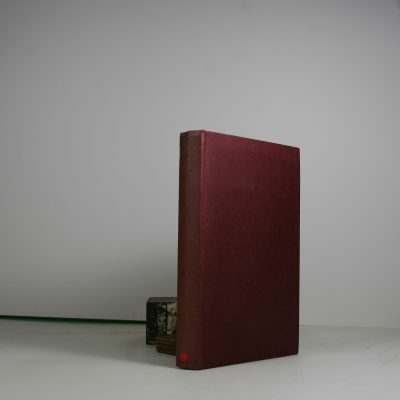 Ecology and Empire. 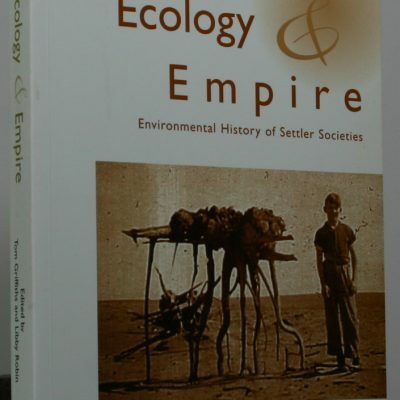 Environmental History of Settler Societies. Kingdom in Crisis. 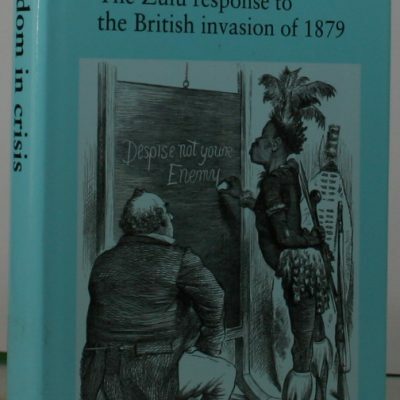 The Zulu response to the British invasion of 1879. Small Wars. 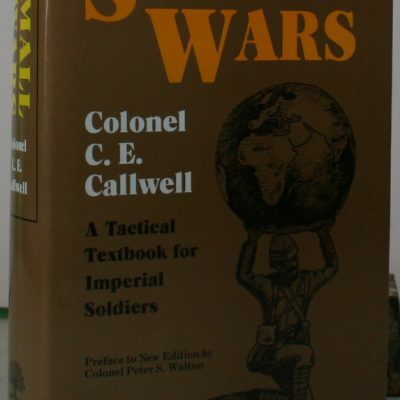 A tactical textbook for Imperial Soldiers. 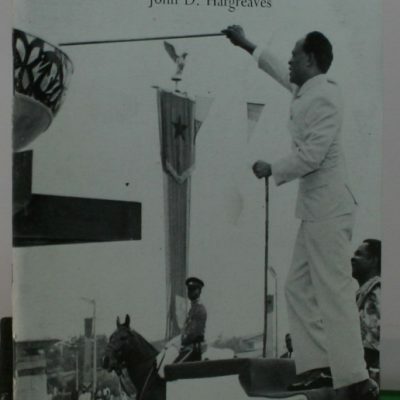 The End of Colonial Rule in West Africa. 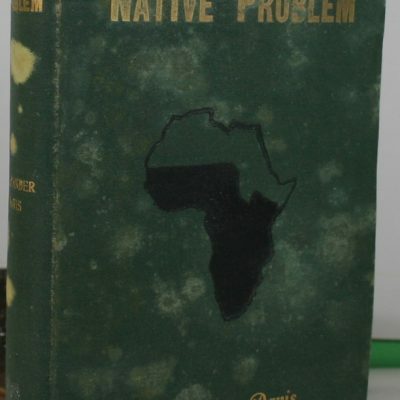 The Native Problem. In South Africa. 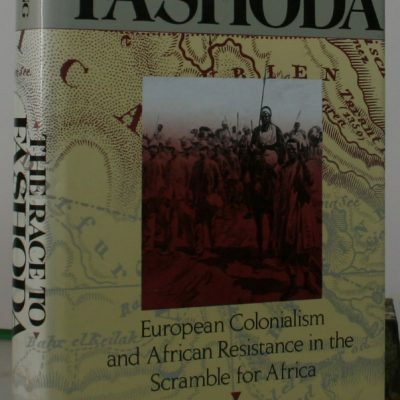 The Race to Fashoda. 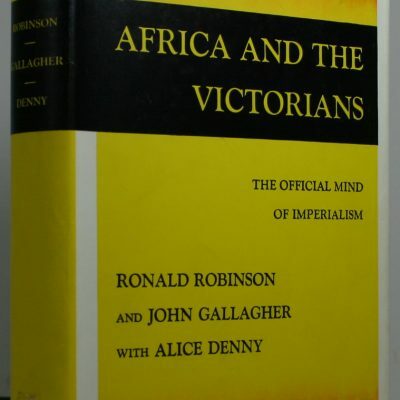 European colonialism and African resistance in the scramble for Africa. 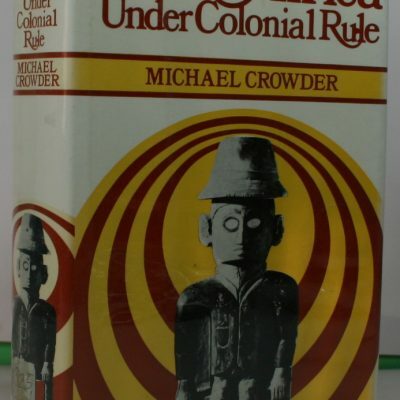 West Africa under Colonial Rule. 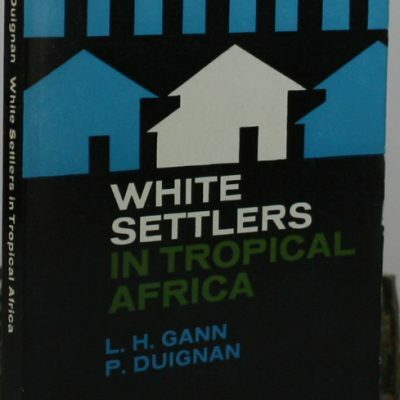 White Settlers in Tropical Africa.